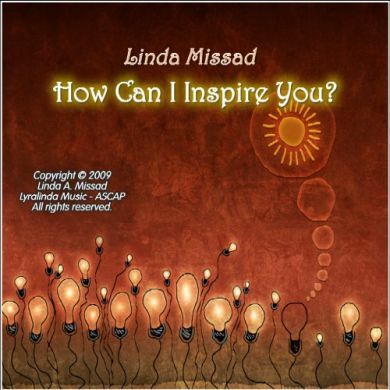 This CD has been designed to give the listener an experience of peace and joy. You can use it for relaxation or meditation, as well as enjoyment. The songs are available in a songbook, so you can enjoy performing and singing them yourself. 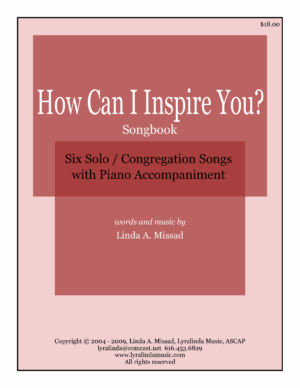 You can purchase the songbook by clicking here. I hope you enjoy my creation…. blessings.